Giveaways! Because everyone loves free swag. Pixi by Petra Multibalm Review + Giveaway! Meet Fashion Illustrator Christy Joehl + Print Giveaway! 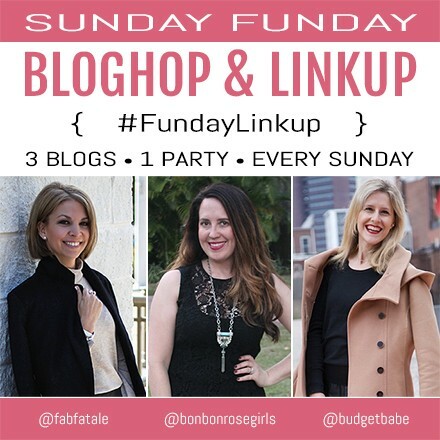 Sunday Funday Linkup & A $100 Target Giftcard Giveaway! Giveaway: Win a Year's Supply of Dove Soap! Pay It Forward With Kohl's, Plus A $100 Gift Card Giveaway!